single story strip malls, warehouses, Big Box stores, and similarly industrial or mercantile structures. Multiple floor residential structure with wood floor platforms. Most of them leak. Some leak a lot. I have looked at hundreds of split face block residential buildings and I’ve never found one that didn’t have moisture intrusion problems. I do not know anyone that has worked on or inspected one of these buildings that hasn’t seen water problems. The problem with this material and wood floor platform construction is the water leaks cause the joists and wood structure to rot. 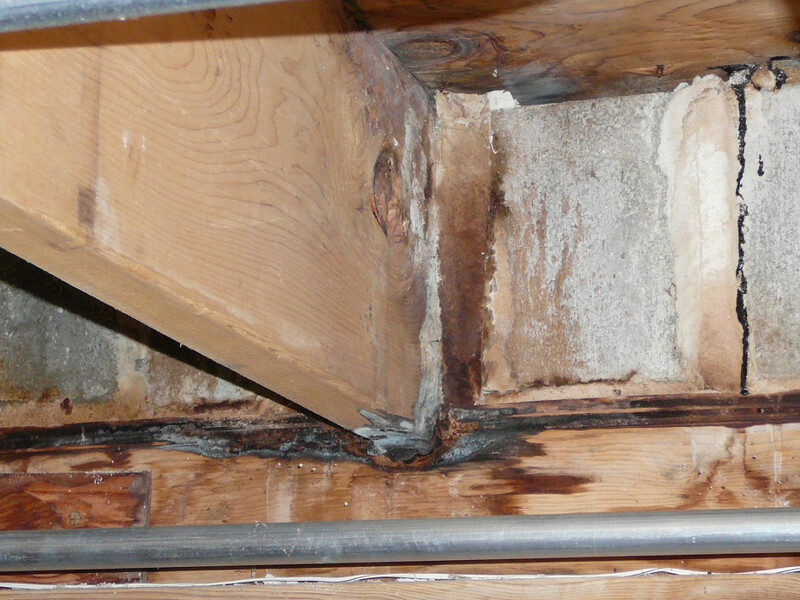 The rot occurs where you can’t see it unless you open up walls, floors, or ceilings. The problems are not necessarily with the block. The problems are with the methods of construction. There’s nothing in the building code that prohibits it, but there are major problems with the methods of construction used in Chicago. The codes that regulate split face block installations were not followed, and in some specific instances, the codes regulating split face block are simply wrong. You cannot rely on an inspection that “certifies” the block as being satisfactory. Major problems are often not visible. The video was taken at a Lincoln Park house, beautiful, absolutely perfect in every way on the interior, nothing, no stains, didn’t read on IR, moisture measurements didn’t show anything, but this video shows the story. The current method of repair involves sealant and caulk. 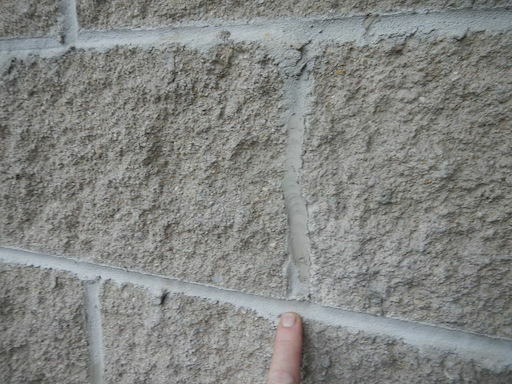 There isn’t any masonry industry body that approves sealant or caulk for masonry repair, let alone long term performance repairs. Let me repeat…… There is no masonry industry code authoring agency or supervisory body that approves caulk or sealant for masonry repairs. I will grudgingly concede that sometimes these repairs “work”, but the repairs are, at best, temporary. The “repairs” do not last. There are vast differences between sealant; some work OK, some don’t. 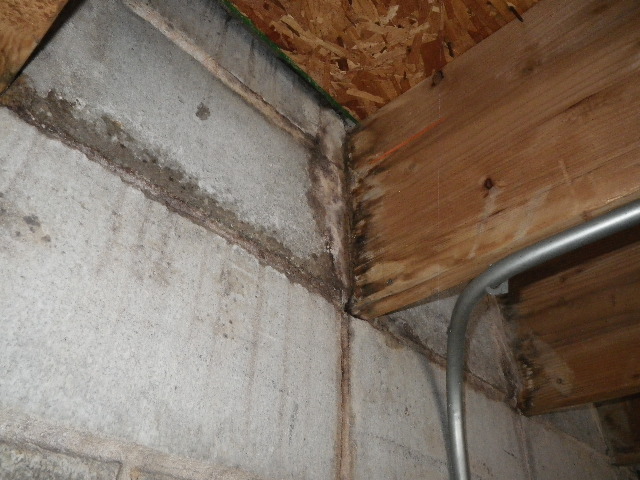 More importantly, these repair methods work against basic masonry engineering involving water management. 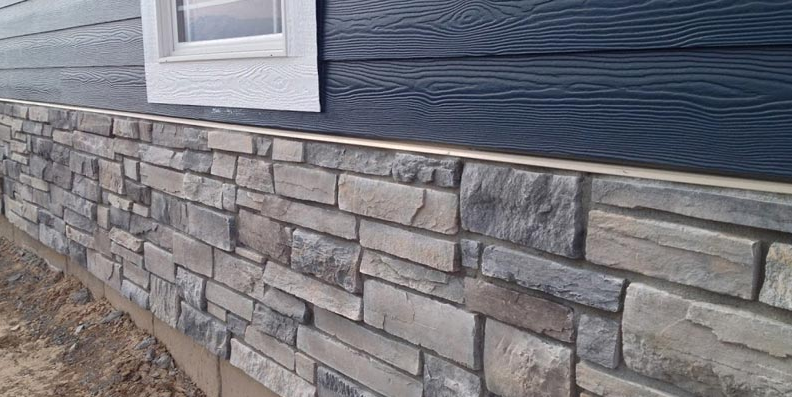 Applying sealant is an attempt to turn these building envelopes into barrier systems. IOW, the repairs contradict how the buildings are supposed to function. See this related article. 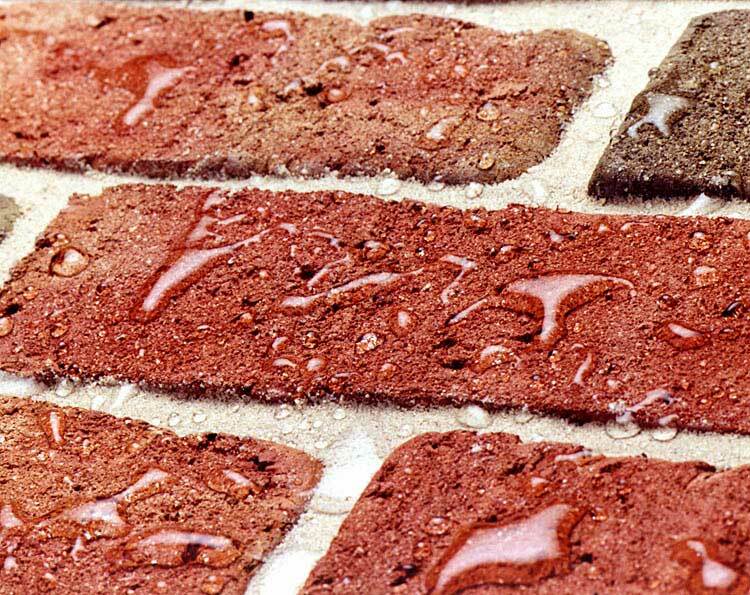 Sealing masonry buildings with sealant and caulk can (and usually does) retain moisture in the floors, walls, or ceilings where you can’t see it. The retained moisture causes poor interior air quality, mold growth (sometimes a LOT of mold growth), and structural damage. The rodeo of waterproofing contractors currently “repairing” these buildings are not regulated. There is no professional organization promulgating standards of practice, there is no license, and it’s essentially a free for all of independent contractors making up their own methods for fixing these buildings with widely varying results. We think there’s more than 20,000 of these things scattered all over Chicago. In other words, there’s a lot of buildings with serious issues. This is becoming a well known problem. This video from WickRight VRS explains it as well as anything I’ve found. This topic needs a serious discussion. And….coming to a building near you….. These buildings have wood truss that bear on the block. The truss are tree farm wood and highly susceptible to rot if they get wet. They all get wet because they’re bearing on wet masonry. 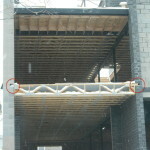 They should be installed with a prophylactic sleeve or capillary break to isolate them from the masonry. I, nor anyone I know, have ever seen any builder use sleeves or capillary breaks. 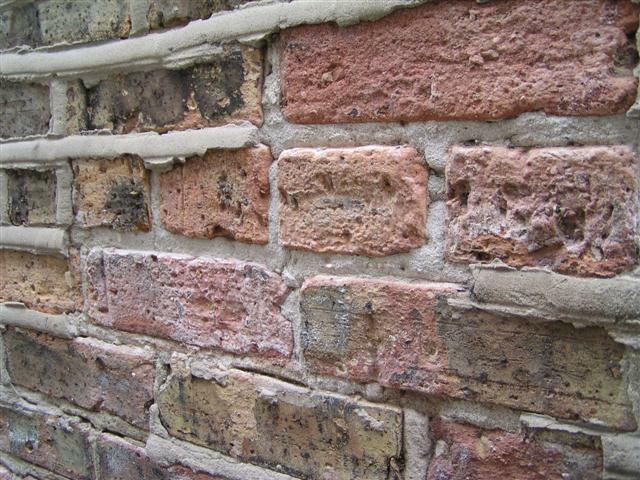 Like every other detail of split face block construction in Chicago, it’s wrong. Note the method of assembly. 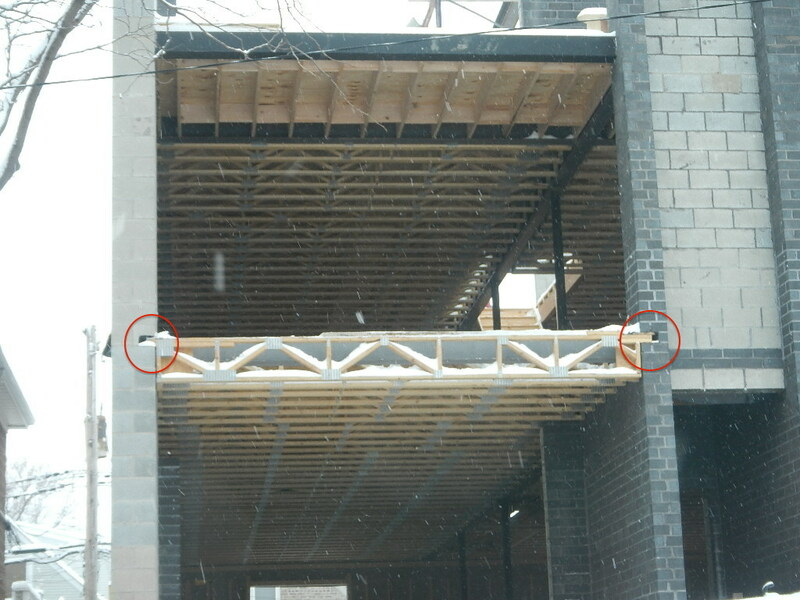 The truss are bearing directly on masonry. 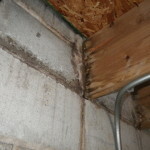 Note the rotten wood in the following pictures. 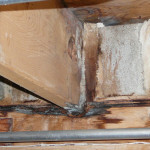 The two pictures of rotten joists bearing directly on wet block are not technically truss, but the pics illustrate the condition much better than the (extremely hard to access and photograph) truss ends. Different member, same problem, same results. Wet interiors, rot, and mold is just the first chapter. Rotting structural members is the next chapter.